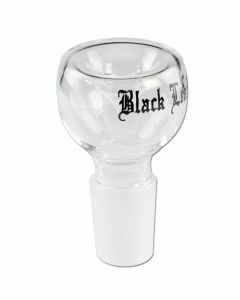 Our collection of only the best bong bowls by renowned brands such as Black Leaf and Blaze Glass, which are known for top-quality bongs and accessories. 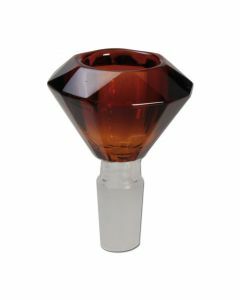 Upgrade your bong or find the bowl that's perfect for you. There are many reasons to look for a new bowl, and it mostly depends on personal preference. Is your current bong bowl hole too small, too big? 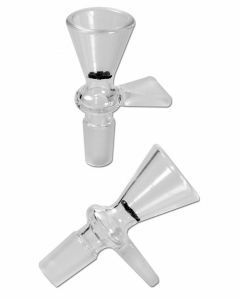 Are you using an improvised bong bowl? Or have you simply lost your bong bowl and you're now looking for a new one? 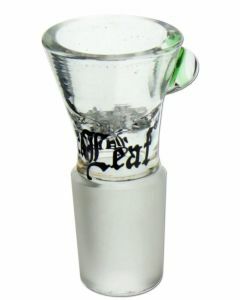 Or perhaps you have encountered a bong bowl with glass screen, and now you want one too. Whatever the reason, we can help you find what you're looking for. 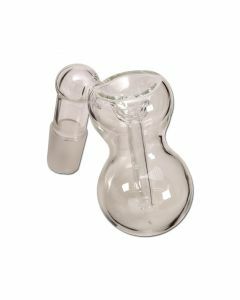 We also have many different kinds of bong bowls for oil, also known as "oil bowls" or "dabbing" bong bowls for sale. Stop experimenting with cheap solutions such as homemade bong bowls, and get yourself a decent glass bowl that you can enjoy for life. 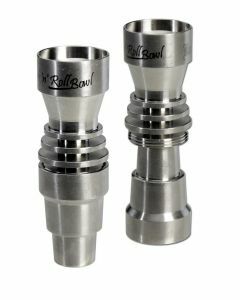 If you're looking for an unbreakable bong bowl, then check out the metal bowls. 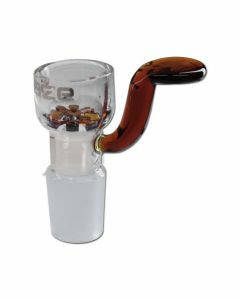 We ship bongs, bowls and other accessories to the UK, Germany, France, Spain, Italy and most other European countries. 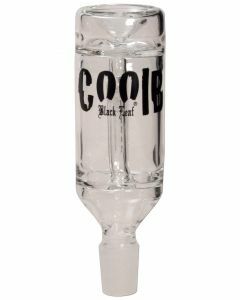 Buy your genuine branded high quality bong bowls directly from Bongify, the #1 Online Bong Specialist of Europe. T2 Titanium Black Leaf "Rock 'n' Roll Bowl"